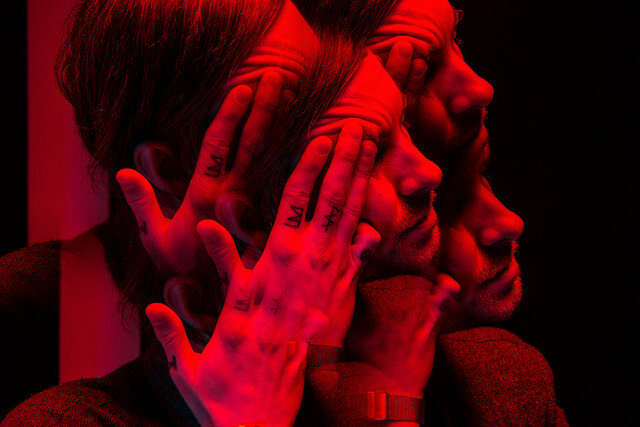 Posted on 03/11/2016 by Mickey McCarter	in Live Review and tagged ambient pop, Blanck Mass, dark ambient, DC9, drone, England. The opening track, “Loam,” on the latest full-length album from Blanck Mass begins as a confused muffle of sounds that resembles someone speaking underwater. The song then mellows out midway and becomes the sonic equivalent of a soft strobe light, electronic beats skipping gently toward a languid conclusion. Blanck Mass, born Benjamin John Power, performed “Loam” also as an opener for his show at DC9 on Tuesday night as a stop on his tour to support the album and an ensuing EP, the Great Confuso, both released last year. 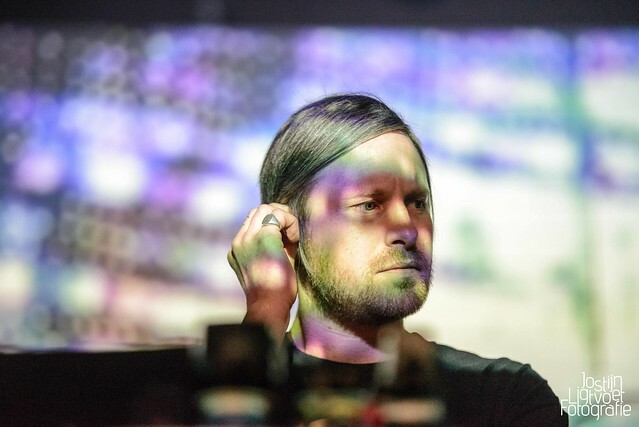 He drew a dedicated crowd excited to dance to Blanck Mass’ very accessible cut on music that occasionally borders both neo-psychedelia and dark ambient pop. Loam means soil, and it’s clear that Blanck Mass envisions this to mean “clay” as in material for sculpting a human form. The album, Dumb Flesh, thematically explores how human beings are victims of their biology, responsive to the biological stimuli of all mammals despite our intellectual yearning to strive for something more.